Barclays 0-6-0 Petroleum Black Ajax No38. Port of London Authority No.201. 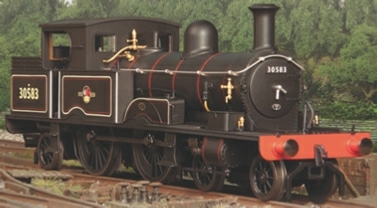 Dark Blue National Coal Board livery. 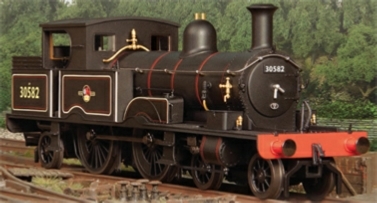 No.3520 Southern Railway, Lined Olive Green. No.5 East Kent Railway, Lined Green. 30582 BR Lined Black, Late Crest. 488 LSWR Lined Green As preserved. 30583 BR Lined Black, Late Crest.